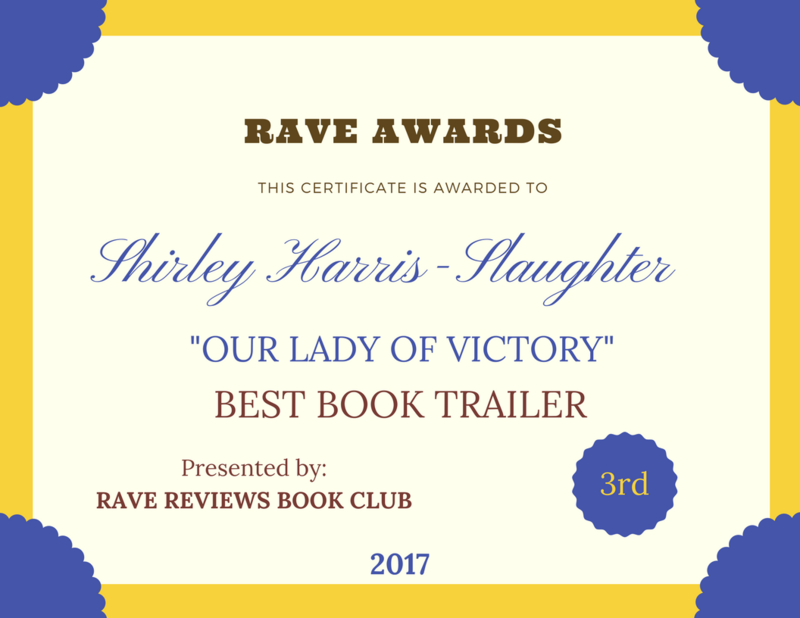 WELCOME #RRBC SPOTLIGHT AUTHOR MICHAEL LYNES @woodheat | Our Lady of Victory Remembered! Thanks for hosting Michael on day 1 of his tour, Shirley! Michael, I was interested to read the process you went through. I was fortunate enough to have been approached by a small publishing house when I first wrote and enquired online about my #memoir. The supported me superbly in the initial months after publication, so I was rather dismayed when they closed their doors with little warning to their small group of authors. 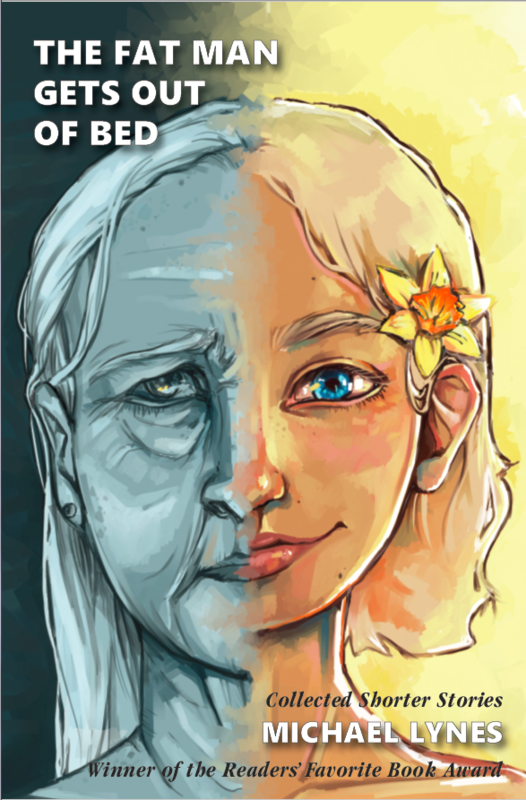 However, that occurrence prompted me to learn about self-publishing, I did so and have been so delighted that I did. Barry looks to be a great friend, and you have acknowledged that well. Great post! Have a marvelous tour! Thank you Shiley Harris-Slaughter for hosting me on your blog – it is an honor. Michael it is my honor to be the first to support you on your Spotlight Author Tour. I think we all have had our brush with failure. I was trying to avoid vanity presses but ended up with one anyway. Thank goodness they did a good job on editing and publishing, but it definitely was a setback from the very beginning. It took me several years to figure it out. When I published my second book, I hired an editor who helped me develop the story but failed in every other aspect, so I had to pull the book for a re-edit and formatting. I needed to know the definition of an editor. That might have helped. Thank you so much for sharing your wisdom with us and have a fantastic tour. Reblogged this on Dawn Delivers. Thank you D.E.Howard for reblogging this post. Cool! Thank you D.E. ! Jan Hawke, it’s great to see you again. Thanks for following this blog and for supporting Michael, and adding to the conversation. Congratulations on your Spotlight Tour, Michael! This first stop has been very interesting. I’m happy that Barry came along at just the right time, though I don’t believe you’d have given up. I look forward to reading There Is A Reaper. Great job hosting, Shirley! Linda, I’m glad you stopped by and thanks for the support. Congratulations, Michael, on your Spotlight! I look forward to following you this week and learning more about your writing journey. All the best to you! Hi Michael, I had to laugh when you described the publishers’ responses as ‘underwhelming!!! !’ – I can totally relate with that experience. I think I could write a book about rejections. The key is to never give up. Yes Wendy, our egos are very fragile when it comes to our work. All of us in this business fall victim to it and that’s what makes us susceptible to disappointment and heartache and scammers. Thank you for sharing your thoughts and supporting Michael. Congratulations, Michael, and wishing you a fabulous month in the Spotlight! There is a Reaper moved me deeply. I thank you for sharing your journey with readers worldwide. I can only imagine the lives you’ve touched. Thank you. Many thanks to you, Shirley, for hosting and shining the Spotlight on Michael. Thanks Natalie for your kind words. There is a Reaper is on my list now. Thank you Natalie! There Is a Reaper remains a singular work, a labor of love. Christopher wanted it written and we had to do his will. It still is so gratifying to see how people have been touched by his story, thank you for your very kind words. Hi Mike! Congratulations on your ‘Spotlight’! It’s wonderful to find an editor who has the same vision for our work that we do. I am also that lucky. Thanks for sharing your experience! And thank you, Shirley, for hosting! Hello Shirley! 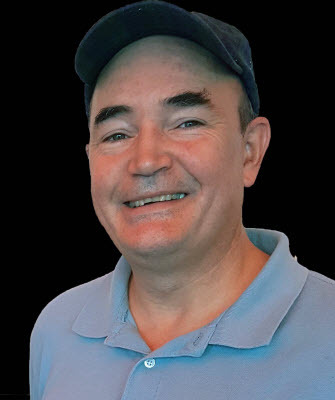 Congratulations on being selected “Spotlight Author”, Michael! I look forward to getting to know more about you and your work via this tour. Thanks for hosting, Shirley! I’m just a couple days late, but thank you, Shirley, for hosting! I look forward to getting to know more about Michael and his work! Congrats Michael on being “Spotlight Author”, cheers! Kester James Finley, welcome to my blog. And it is never too late to join in the conversation in support of a member. I don’t think I’ve seen you around so if you are new, then welcome to the club. By the way, are you the one with two last names? I was about to switch your name around and then I remembered something. Aha!! So nice to meet you, Michael. Your book is on my TBR list and I can’t wait as I wrote a memoir of loss myself. Thanks for hosting, Shirley. Sorry so late, Been very sick. Nicki it is never too late. I’m glad you made it here and hope you are feeling much better. I’m finally getting around to making visits. Congrats on being selected as our SA, Michael!! And Shirley, thanks so much for always being an awesome host!! Mar, it’s a joy to see you. You made my day and put a smile on my face. I know Michael will be pleased as well. By hosting the members it elevates my profile too and is a win-win for all of us. So I am happy to help. Better late than never. Thanks for hosting Shirley. Congratulations Mike and many rewards from your book tour. If the site keeps getting exposure, then that’s a good thing. Thank you Gracie for stopping by. Reblogged this on Adam Boustead's Blog.